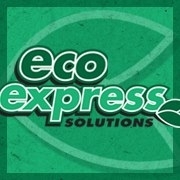 EcoExpress, LLC is expanding and we are building something great. If you want to be the first to know when we go back online, then use the form below. 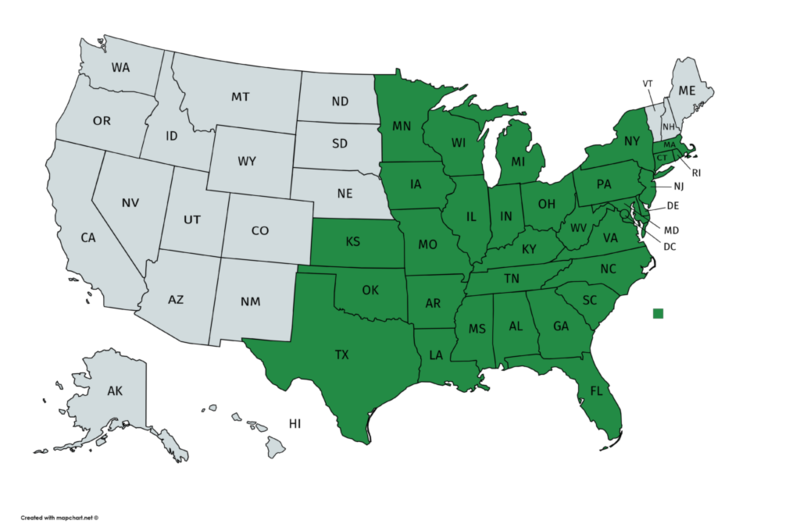 NC General Contractors License #66066, SC General Contractors License #G114996, NCDOT and SCDOT registered, US Military contractor, Fully insured & bonded.